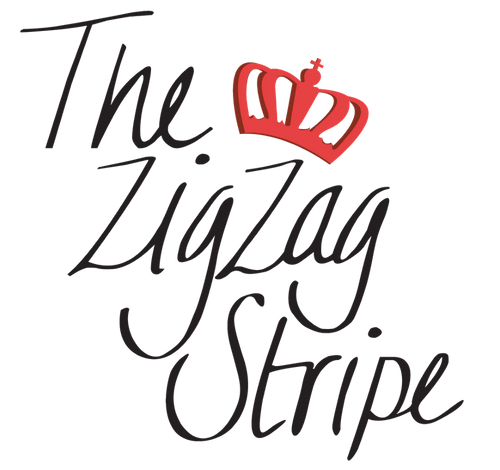 Thank you for your interest in The ZigZag Stripe. Feel free to reach out to us via phone or email if we can be of assistance with placing an order, needing information on your order status, need to submit for a return and/or any other details we can be of assistance with. We are happy to help! Once an order has been placed, we can NOT cancel the order and refund back to your credit card/paypal. The ONLY option is for store credit. This includes if you place an order multiple times by "accident." PLEASE, PLEASE, PLEASE check your order BEFORE you hit submit.